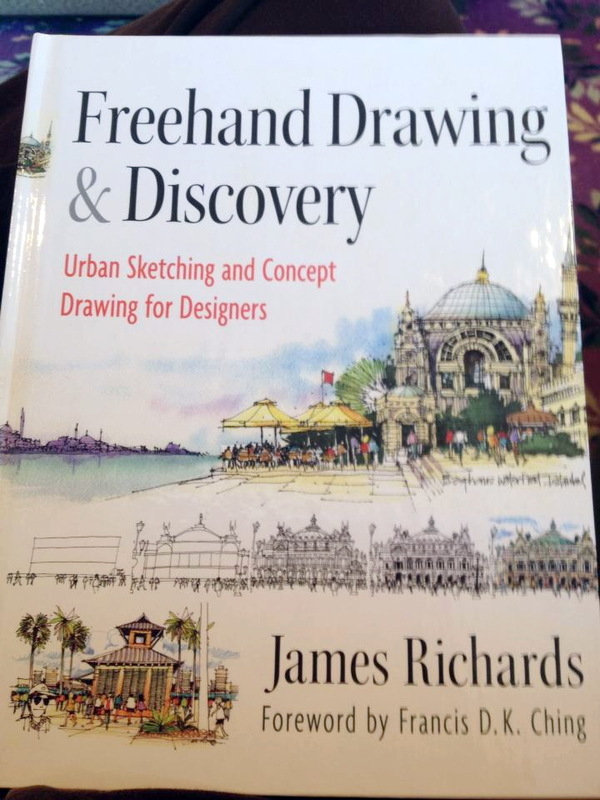 James Richards Sketchbook: The Book Has Arrived! Sandra, thanks so much for your comment! I'm thrilled that you are enjoying it. I just ordered your book at Amazon...it looks fantastic. Can't wait to dig in! Thank you so much Carole...I'm grateful and really hope you enjoy it. Let me know what you think! Hi! I travel frequently for work and am a beginning sketcher. 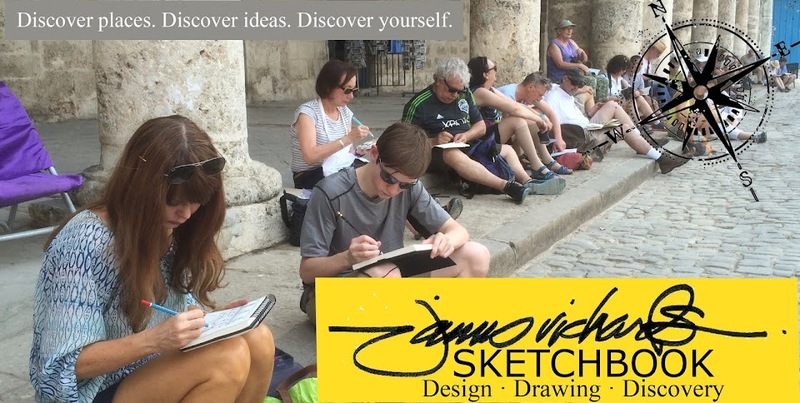 (Drawing is a great way to explore a new city). I want to buy your book, but prefer an e-version (iPad compatible). Is an e-version in the works? Hi James! I purchased your book for iPad. I'm only 100 pages into it and I already find it amazingly informative! Job well done and thank you!...Dr. Dave. James, this is beautiful. Oh, how I want it but . . . I'm living in China. Any plans for a Kindle version? Please? Just downloaded the book onto my ipad. LOVE IT. I have two questions: How do access the seven tutorial videos advertised on the cover? 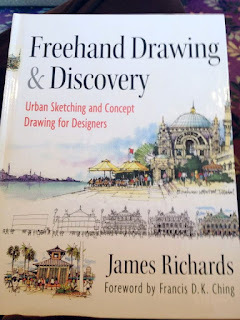 You mention somewhere above you are planning a sketchcrawl in November in Boston--- during the National ASLA conference, I hope? Wow, thanks so much, David. Love the photos. I'm a "Creature from the Black Lagoon" fan too.